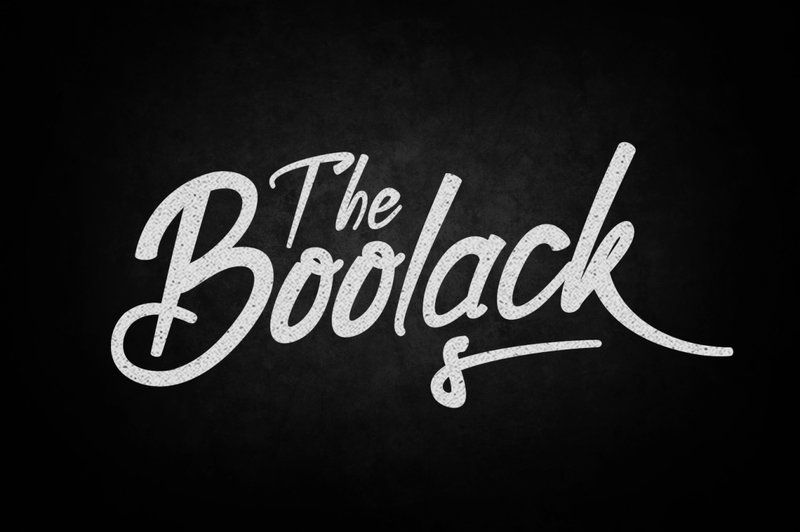 Boolack is a handwritten typeface. It is suitable for any design needs, branding, cover title, t-shirts, posters and more. The Boolack typeface includes multi-lingual and currency support, numerals, and punctuations. It comes comes with stylistic alternates, ss01, ss02. Boolack typeface is suitable font for creating beautiful things and many creative work. A font family published by Tamavocks on Monday, April 23rd, 2018 that has 1,163 views so far.